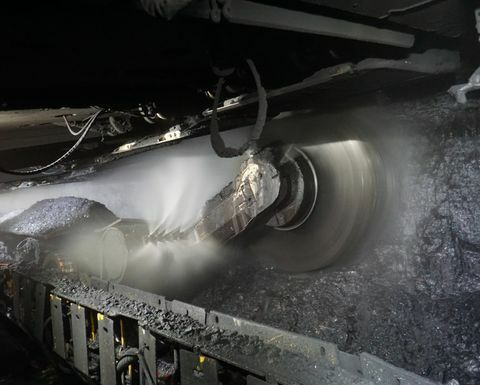 ANGLO American’s metallurgical coal production for the December quarter increased by 15% to 5.6 million tonnes driven by productivity improvements at the Moranbah North longwall mine in central Queensland. The longwall at Anglo American's Moranbah North mine in Queensland. Moranbah North increased December quarterly production by 95% to 2.4Mt. While the ramp up at the nearby Grosvenor mine where production increased year-on-year, the mine reported significantly lower production in the quarter due to a longwall move due to a longwall move which was completed in December 2018. 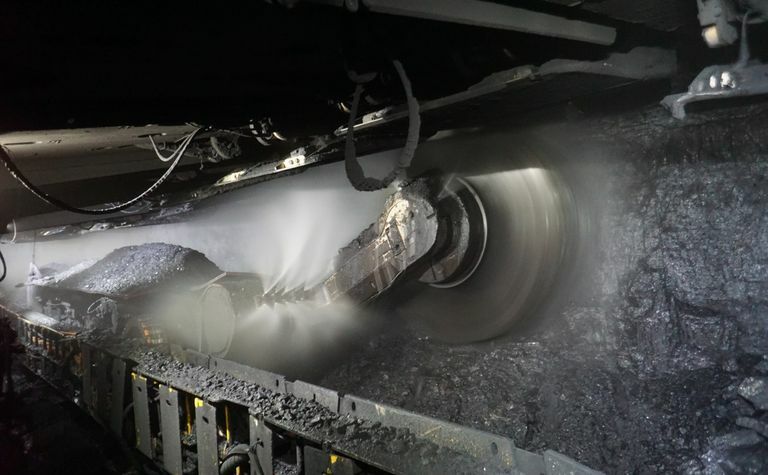 Another longwall move, this time at the Grasstree mine in Queensland started in December 2018 which may impact met coal production figures in the current quarter. In the fourth quarter and in the full year 2018, the ratio of hard coking coal production to pulverized coal injection and semi-soft coking coal was approximately 86:14. 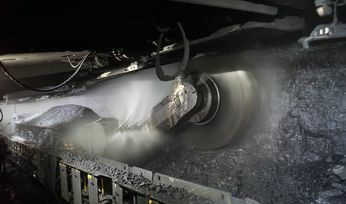 The company's 2019 production guidance for metallurgical coal is in the range of 22-24Mt. The driver of the grader received immediate treatment and was taken to hospital but later died.